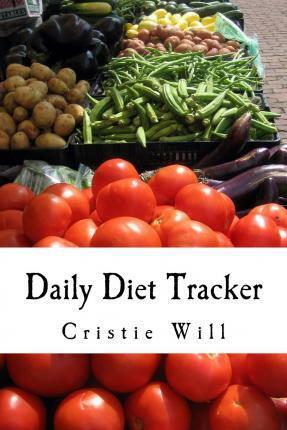 This Daily Diet Tracker lets you track your progress while on your weight loss journey. Note your successes and track what works for you. Handy Food Pyramid, Calorie Guide and Personal Goal Chart also included. A must have for anyone following a weight loss diet plan. Helps you keep track and keep your FOCUS too. Pick up your Copy Today!